A must-see programme on the James Dean of British rock and roll. 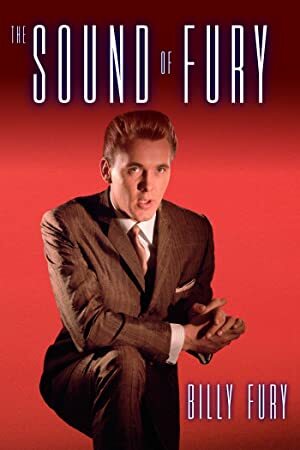 Billy Fury became an overnight sensation and The Sound of Fury album, a landmark in British Rock and Roll history. A documentary on artist Genesis Breyer P-Orridge and his wife and collaborator, Lady Jaye, centered around the transformations the pair underwent for their Pandrogyne project.